It’s not about being Jacob, it’s about being YOU! WOW, some of the best service experiences ever??? 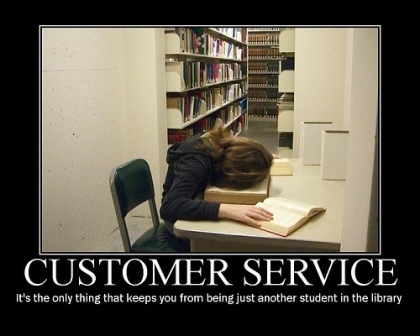 …You can serve your customers much better. 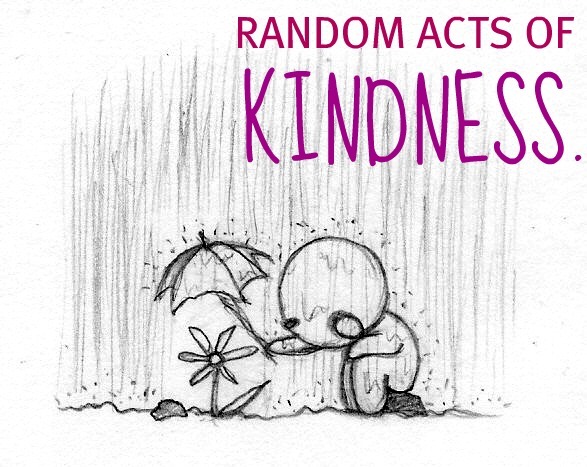 The question I have is…in what ways can we create Random Acts of Customer Service Kindness? Feel free to share. 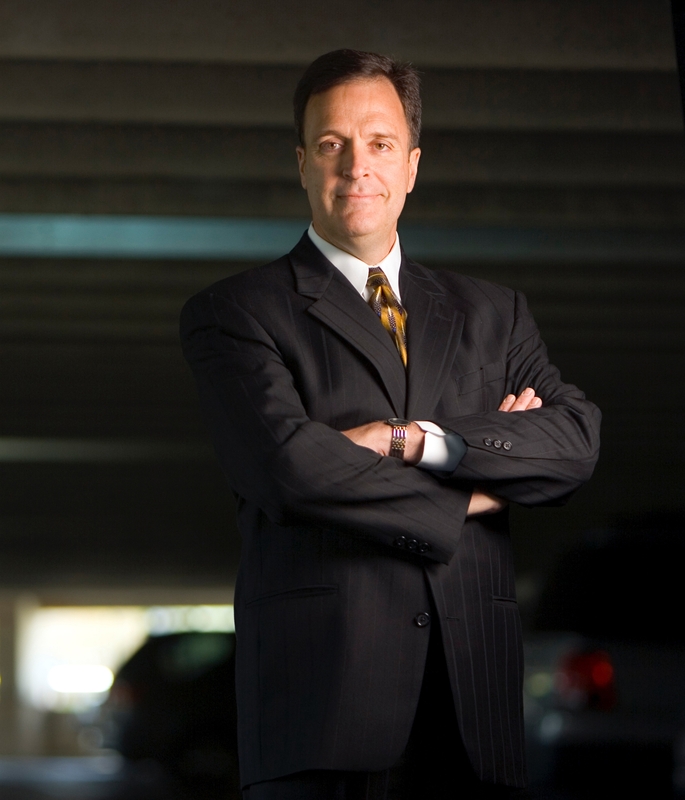 Have you read Mark Sanborn’s Fred Factor book yet? How about the new FRED 2.0? If you want to know more about how to be extraordinary in your work, I highly recommend Mark’s books. I know it has been far too long since I have blogged on here and I`m hoping to remedy that going forward. In the interim, here is a story for you – I often talk about how small actions can go very far in the world of customer service and often ones with no cost have more impact than ones a company could simply throw money at. I should mention that we spoke about the fact that I wish he were carrying Spinach once, over 12 months before this store visit. Do you think I was impressed? You bet. Will I be back again and again? You Bet. Cost to him? Absolutely nothing. In fact, on top of impressing me, he has also increased his sales to me and my potential for word of mouth for his business. Simply by demonstrating that he was listening when I said I wish he had Spinach. The question becomes – in what way are you giving your customers their Spinach?